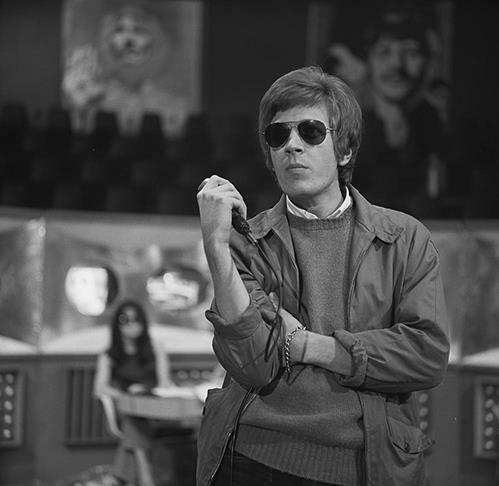 Singer-songwriter Scott Walker has died aged 76, his record label said on Monday, after a career that took him from 1960s pop icon to 21st-century avant-garde musician. US-born Walker, who acquired British citizenship, was the lead singer of the 1960s band The Walker Brothers. The baritone vocalist began his solo career in 1967 and was credited as an influence on top British acts over several decades including David Bowie, Pulp and Bat for Lashes. "It is with great sadness that we announce the death of Scott Walker," his label 4AD said on Twitter. "Scott was 76 years old and is survived by his daughter, Lee, his granddaughter, Emmi-Lee, and his partner, Beverly," it said, calling Walker "a unique and challenging titan at the forefront of British music". The Walker Brothers scored number one hits in Britain with "Make It Easy On Yourself" in 1965 and "The Sun Ain't Gonna Shine Anymore" in 1966. Other hits included "(Baby) You Don't Have to Tell Me" and "Another Tear Falls" (1966), and "No Regrets" (1975). Radiohead frontman Thom Yorke called Walker "a kind gentle outsider" and "a huge influence on Radiohead and myself, showing me how I could use my voice and words". A multi-instrumentalist, composer and record producer, Walker had solo hits with "Jackie" (1967), "Joanna" (1968) and "Lights of Cincinnati" (1969).